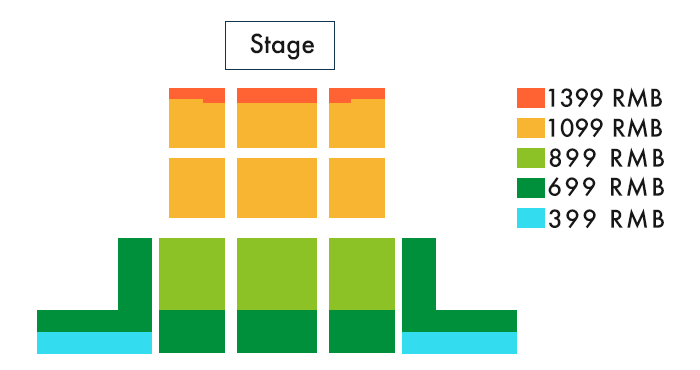 YL LIVE is proud to announce that Kitaro is bringing a totally unique audio/visual experience to China with his upcoming "Kojiki and The Universe" tour! 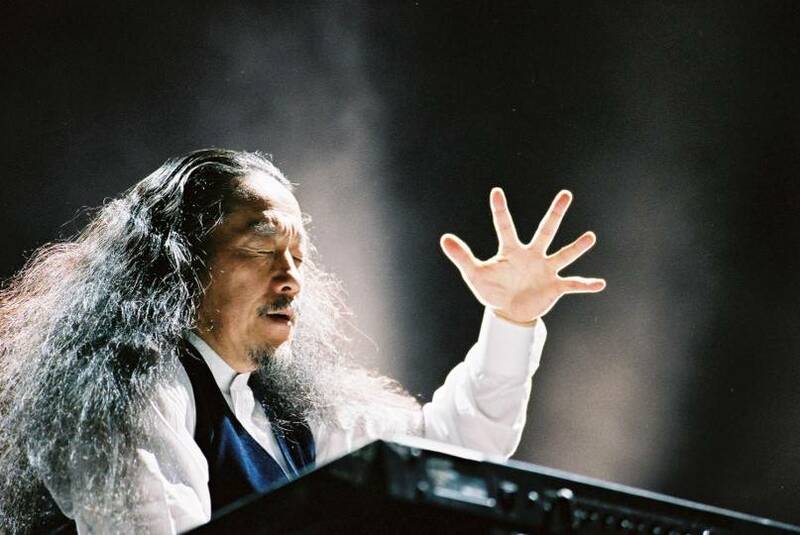 Presenting a totally unique visual experience, the spectacular LIVE in CONCERT presentation of KOJIKI AND THE UNIVERSE merges Grammy and Golden Globe Award-Winning Recording Artist Kitaro’s Grammy nominated music from his album “Kojiki" with space-age photographic scenes of the Universe. KOJIKI AND THE UNIVERSE features time-lapse images, expertly intertwined with real-time films provided by and in cooperation with NASA and Kyoto University. Additionally, the show will feature Butoh dancing by Aya Irizuki accompanied by the Tenrin Taiko company with violinist DeLaney Harter. 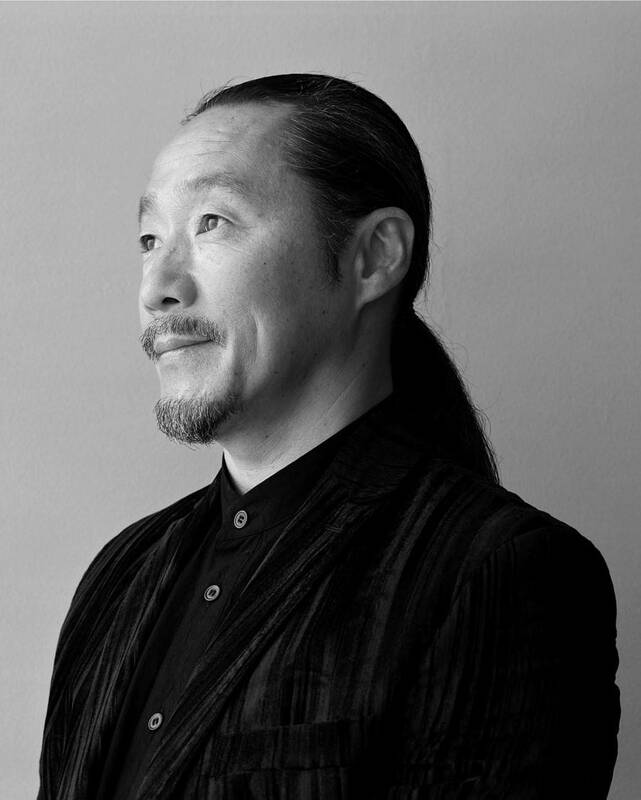 Kitaro is one of the most popular and influential new age artists of all time, having sold millions of records and toured across the world numerous times, in addition to winning Grammy and Golden Globe awards. His style fuses contemplative, highly melodic synthesizer work with acoustic instrumentation, drawing from Eastern musical traditions as well as folk, classical, and rock influences. Interestingly enough, the famous Japanese composer taught himself to play electric guitar in high school -- inspired by the R&B music of Otis Redding. 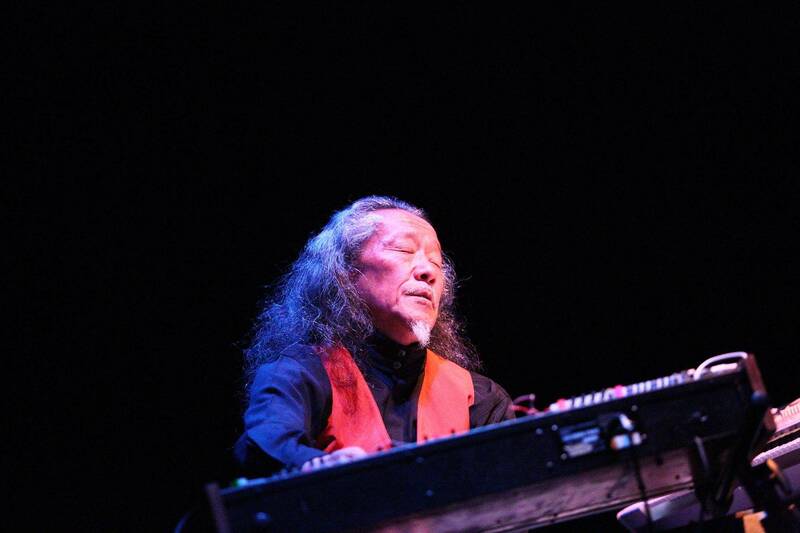 In the early '70s, Kitaro formed the Far East Family Band, which released two albums of progressive rock. In 1972, however, he met the innovative German synthesist Klaus Schulze during a trip to Europe. Kitaro was hooked. He built his first synthesizer and began experimenting with all kinds of unusual sounds.